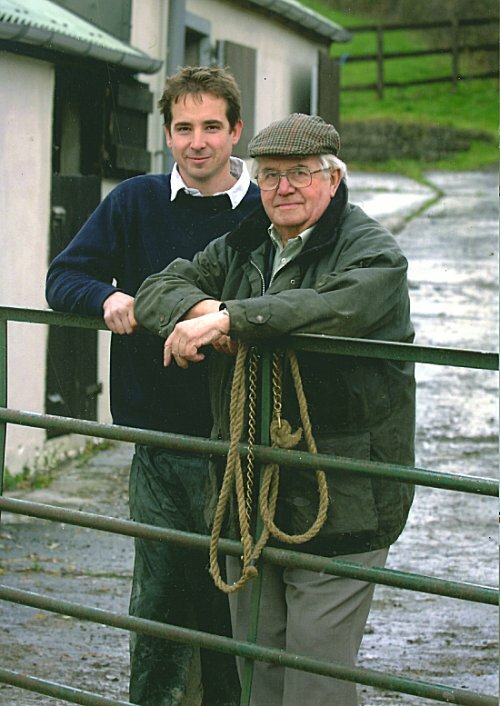 The stud was formed by Will Hodge and his father Ben in the Towy Valley and has been in existence for over 60 years. Will and Ben originally farmed in the Swansea valley where they also sourced and made sport-horses, and ponies, along with breeding the occasional thoroughbred. In 1950/1 they decided to relocate to the gentle slopes and improved grazing in the Vale of Towy to concentrate on thoroughbred breeding. 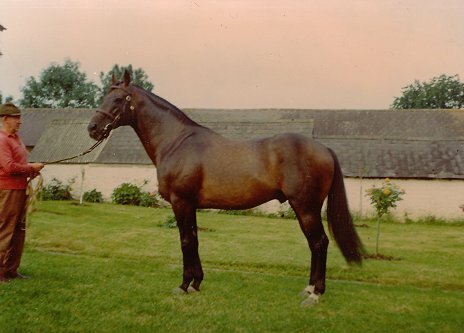 Notable thoroughbred stallions such as Bold Owl, Merdon Melody, and Auction House (USA) have stood at Llety and the stud has produced Stakes performers such as Dijarvo, Melody Queen, Fratellino, Ghetto, and Amron in addition to numerous other winners. The latest additions to the roster are STIMULATION (IRE) & SAYIF who continue a tradition of offering stallions that represent superb value for money with a potential high winner to runner ratio. The following is a selection of Stud Cards, some from the present day, and some from the Llety archives. Please click to view larger versions. The directory 'Gallery/studcards' does not exist. Check your parameters. Over the years the stud has, and continues to develop the facilities expected from a professional breeding facility. Several acres of boarded all weather paddocks have been added over the years allowing horses to exercise whatever the weather. 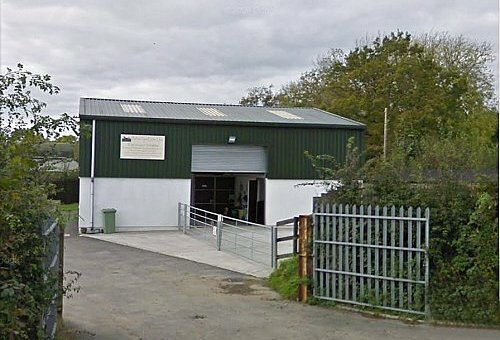 A separate foaling unit has been created, and March 2006 saw the opening of a dedicated equine clinic. 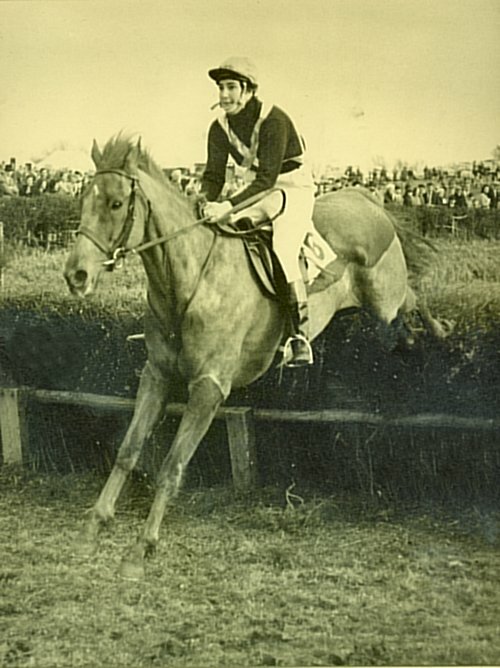 Will Hodge was involved in the thoroughbred industry for the majority of his life, and along with his wife Jacqueline, who was a talented point-to-point rider and eventer in her own right, they put South Wales on the breeding map. During his tenure at Llety he forged a reputation for having a good eye for a horse and breeding multiple winners from well bought stock. 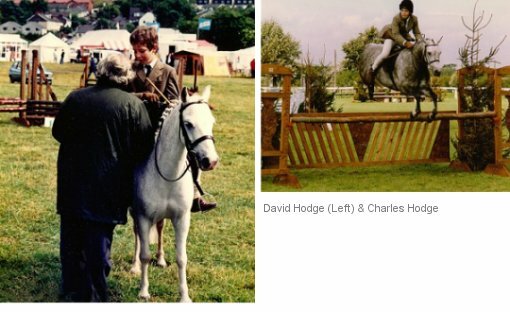 A keen equestrian competitor in his younger days, he has passed his love of horses on to his sons Charles and David, who both rode to Junior International level for Wales, and who now own and run the stud.